Music lovers got what many believe is a sneak peek at the 2015 Austin City Limits Music Festival lineup when a list of performers mysteriously appeared on the festival's website Sunday. The lineup disappeared quickly, but not before the Internet got ahold of it. Local website 365ThingsAustin.com posted a screenshot of the unconfirmed lineup on Sunday evening. The image reveals a list of performers for the first weekend of ACL Fest, including headlining acts Foo Fighters, Drake, The Strokes and The Weeknd. Other acts on the bill include Hozier, Alabama Shakes, Sturgill Simpson, TV on the Radio and Billy Idol. The "leaked" lineup also shares a host of headliners — Drake, Hozier, The Weeknd, Tame Impala and more — with the 2015 Coachella Festival, which we reported on in January. 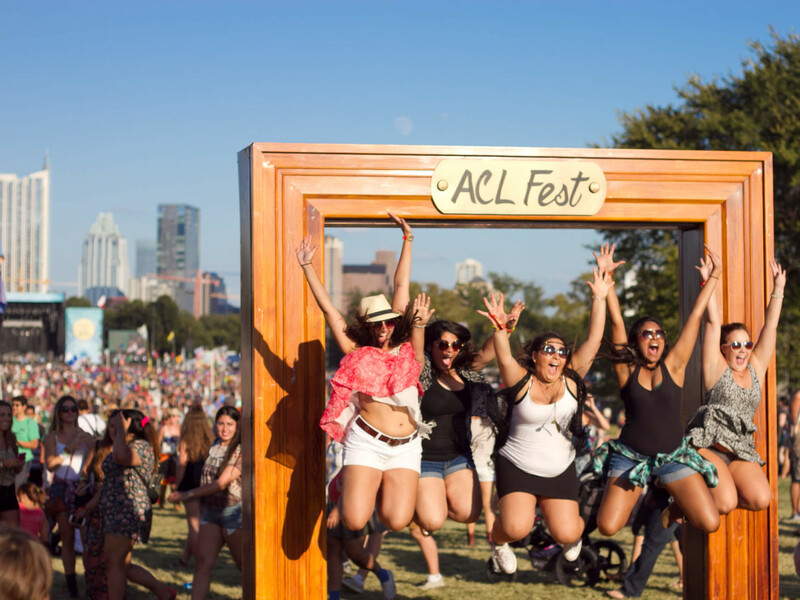 ACL Fest representatives have not confirmed the names, but we won't have to wait long for an answer. The official lineup release drops bright and early Tuesday morning. Tickets for the festival, taking place October 2-4 and 9-11, go on sale Tuesday at 10 am. Three-day passes are $250; one-day passes are available for $100.